Our Dolomite 10% Red or Brown is one of our classic stock lines. It has been widely used across the country to dry dash houses and also to decorate memorial graves. 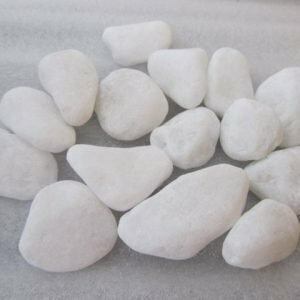 The white marble originates in Spain and comprises a white and cream pebble. The red or brown chip is many shades of terracota. Both are washed and blended to create this mix. 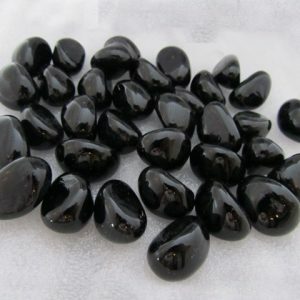 The chip is available in 8-11mm. Although predominantly white in colour, the Dolomite 10% Red/Brown contains 10% brown, terracotta coloured stone. 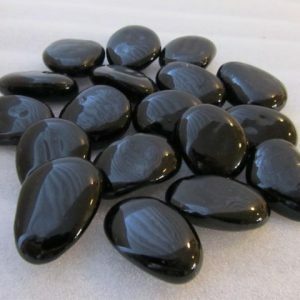 The dominant stone does have some touches of cream in places, and it has an attractive sparkle when sunlight hits. The accent stones add interest to the white palette. 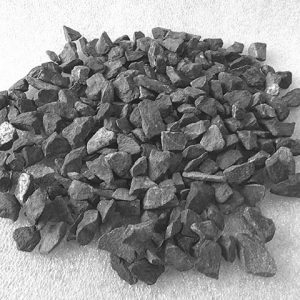 The Dolomite 10% red/brown is widely used in the building trade to dry dash buildings. With pieces that range from 8 to 11 mm in size, the Dolomite 10% Red Brown Dry Dashing gives you a finished surface that is attractive to the eye, full of texture and virtually maintenance free. 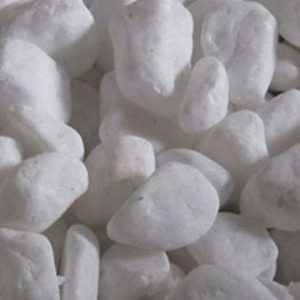 Dolomite is capable of withstanding the effects of weather and makes a protective barrier against the elements for residences and commercial buildings. 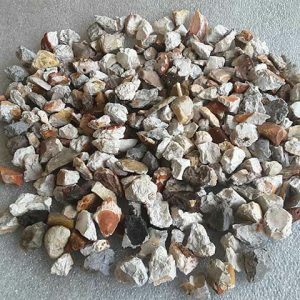 At Midland Stone, we offer our Dolomite 10% Red Brown Dry Dashing in bags that contain 25 kilograms of the carefully blended pebble dash. 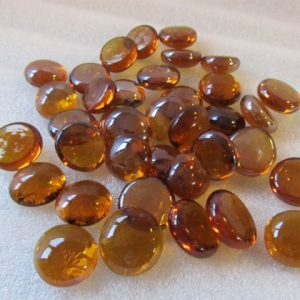 Each stone is thoroughly washed before it is blended and bagged. Each unit that you add to your basket will give you an additional bag. One 25-kilogram bag will cover approx. 2 square meter section of a building’s facade, however you will need to check this coverage with your plasterer as coverage varies from one plasterer to the next. 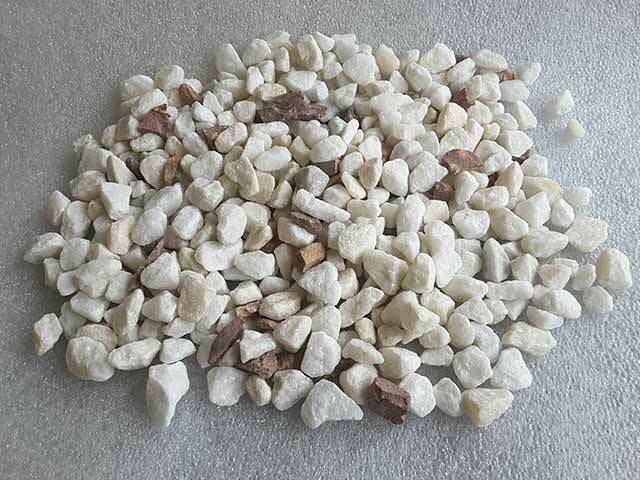 For your convenience, we also sell limestone sand and white cement for dry dashing and can ship these necessary materials along with the Dolomite & 10% Red Brown. The dolomite 10% red/brown is popular amongst the memorial trade. It pairs well with paradiso, pandora or aurora red granites. Check out our blog for further pairings of granite headstones and chippings.